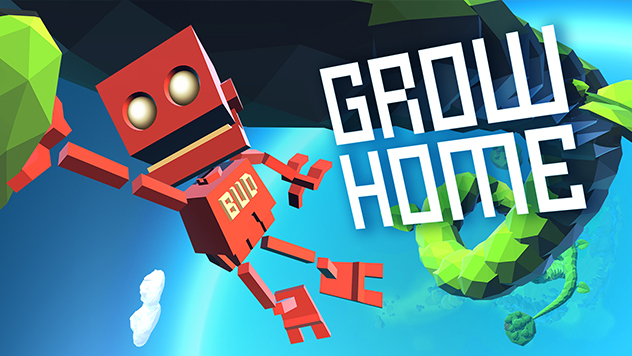 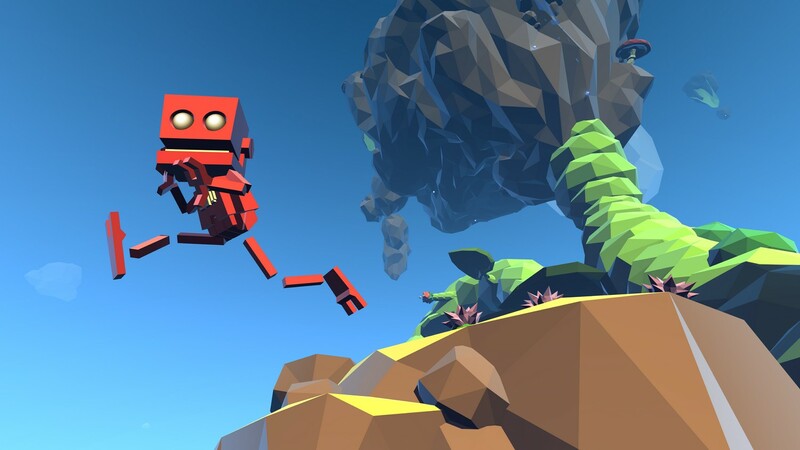 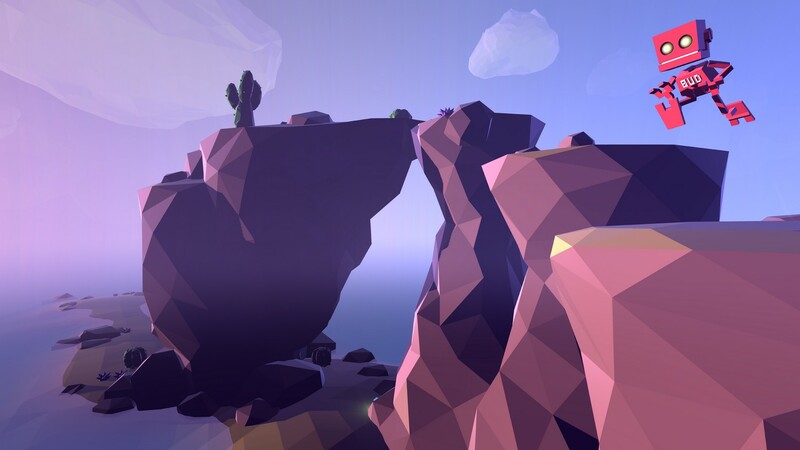 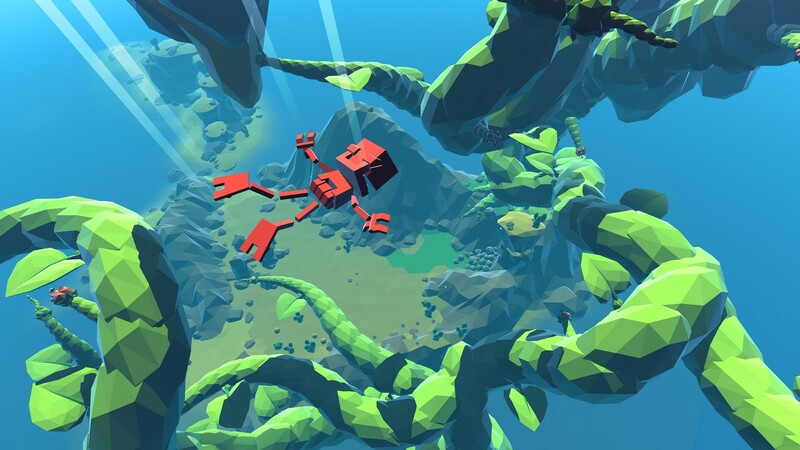 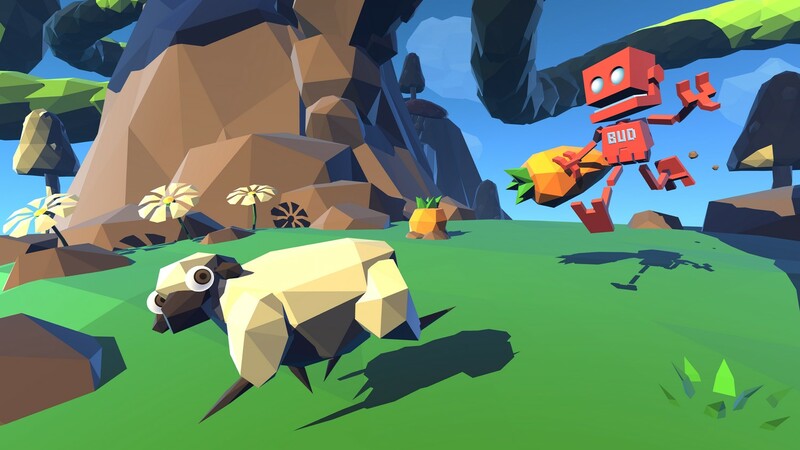 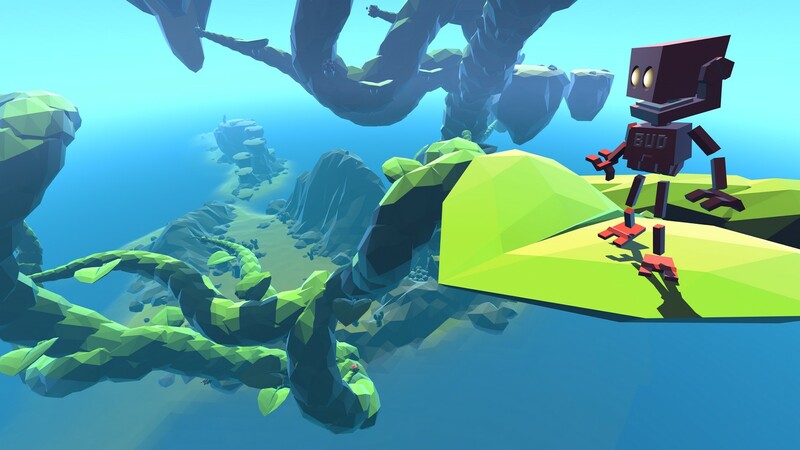 In Grow Home you play as BUD (Botanical Utility Droid), a robot on a mission to save his home planet by harvesting the seeds of a giant alien plant. 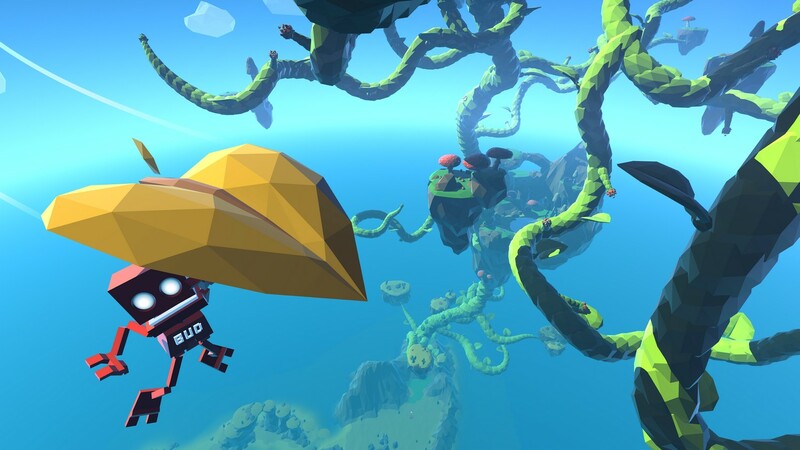 On his quest BUD will discover a beautiful world of floating islands that are home to some rather strange plants and animals. 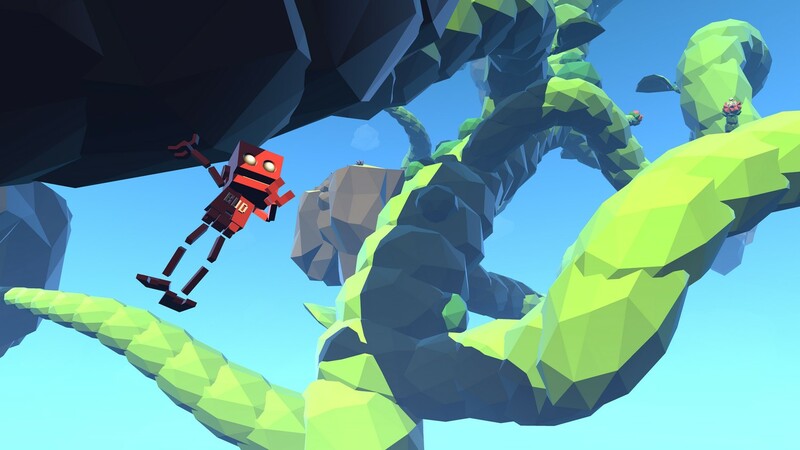 Grow the giant plant and use your unique climbing abilities to reach ever higher ground, but be careful…one wrong move and it’s a long way down! 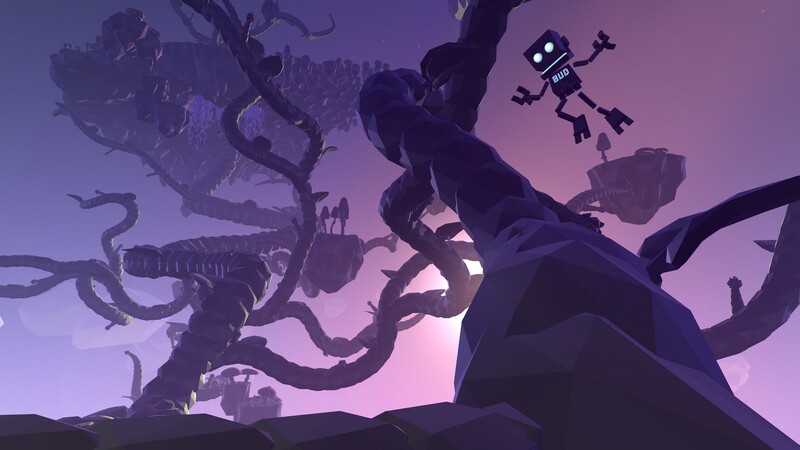 Procedural animation allows you to move BUDs hands independently, creating a unique and unrestricted climbing experience. 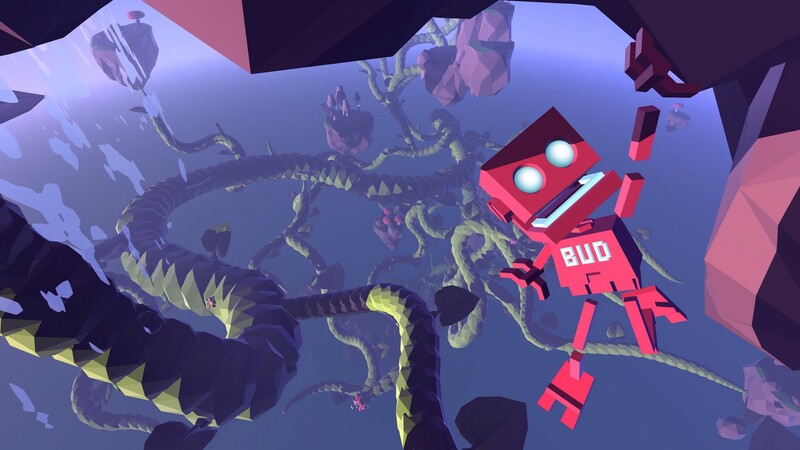 Guide and ride the giant alien plant as you create your own pathways in the sky. 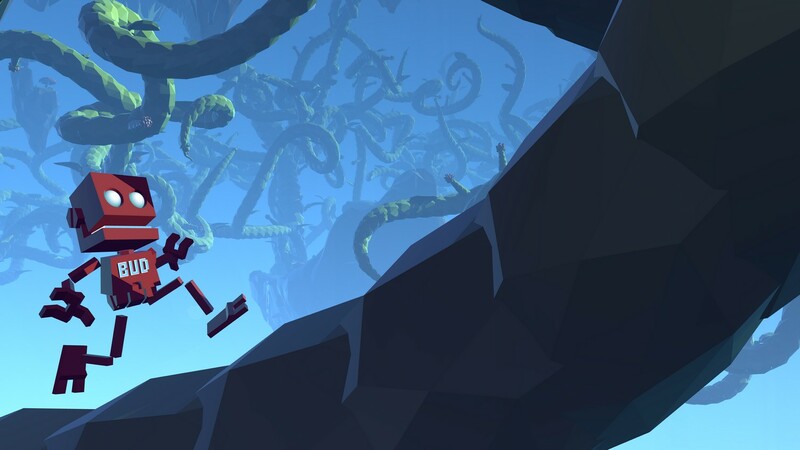 Everything you grow can be climbed on. 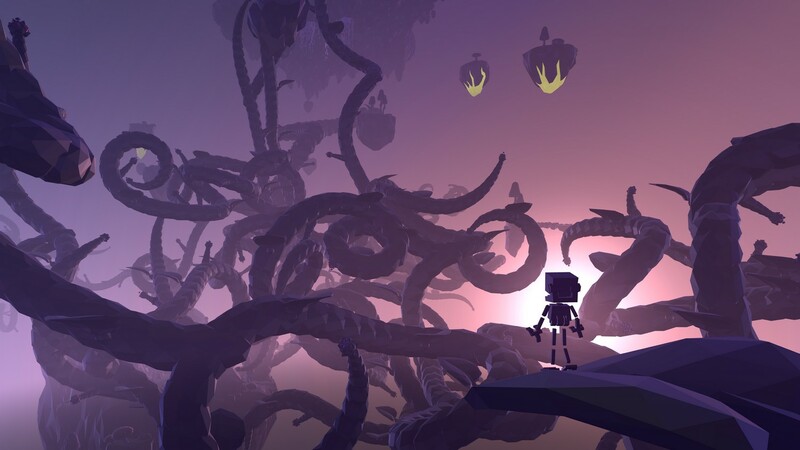 Use it as a bridge, a safety net, or simply as a tool for artistic expression. 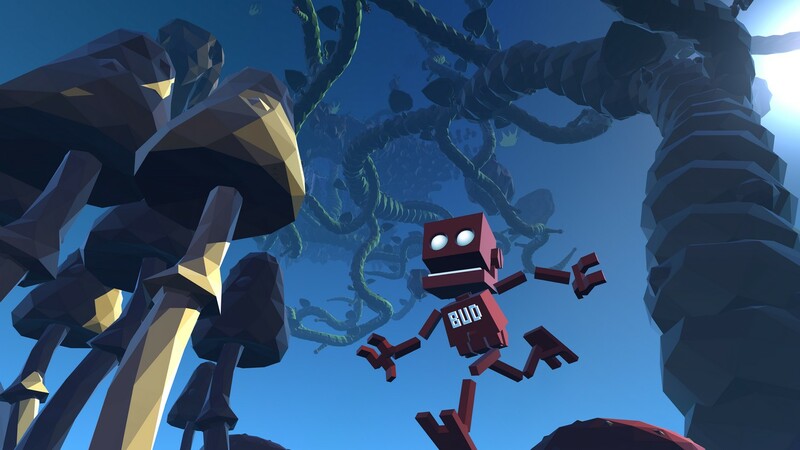 Explore every nook and cranny of the alien world as you hunt and collect crystals that can enhance BUDs abilities. 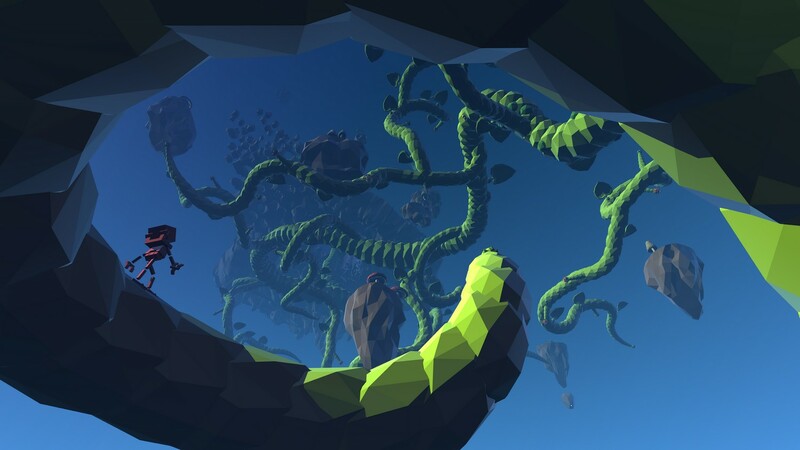 It’s a physical playground and many of the alien plants have unusual properties that can help you on your quest.